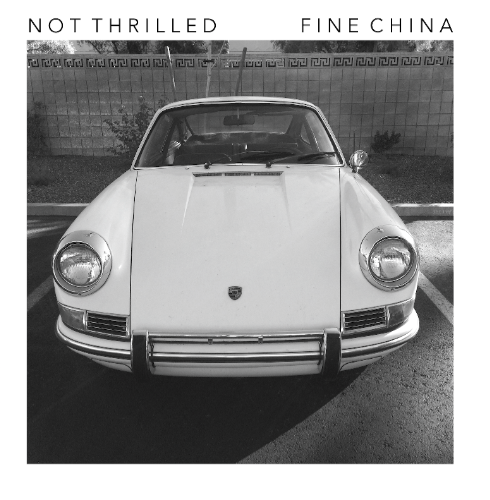 Arizona's Fine China is a band that was formed in the late '90s, persevered into this decade (with a hiatus or two and some line-up changes), and continues to provide us with fresh-sounding guitar pop that recalls some of the best of the '80s. On their new album, Not Thrilled, the band offers seemingly effortless earworms that will recall The Smiths, New Order, The Cure and OMD. 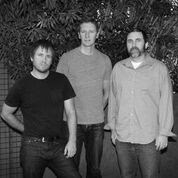 And while their version of guitar pop wears a Britpop sheen, it has its own quirky charm and never sound imitative.